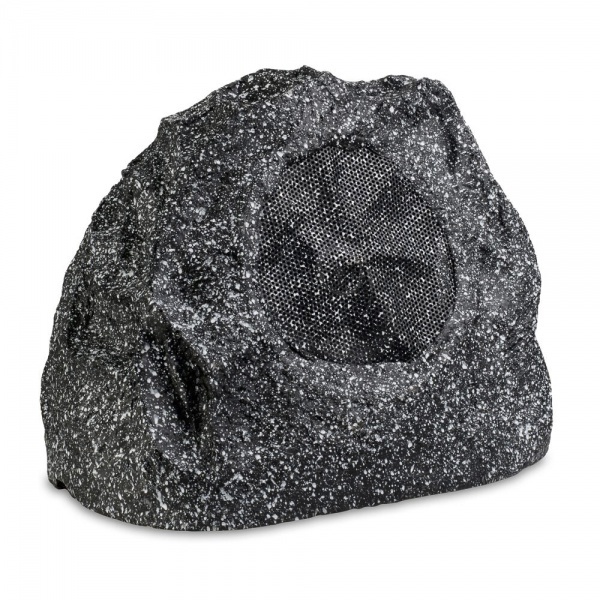 These unique rock speakers are perfect for entertaining outdoors. 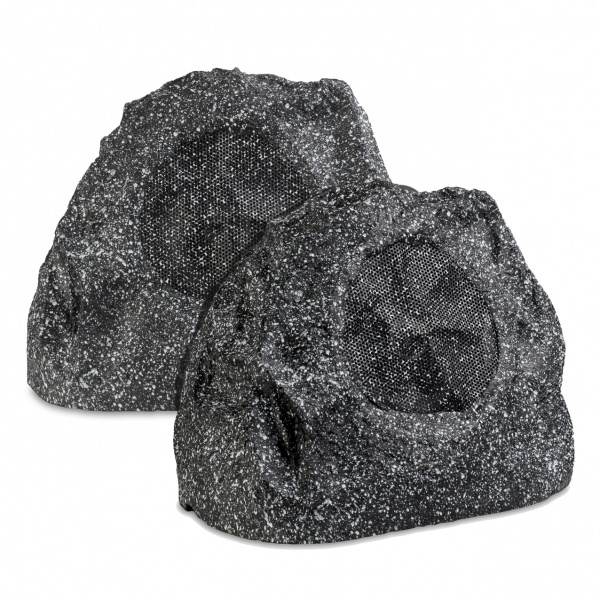 Combining high quality audio with exceptional design, these are the must have outdoor speaker solution for year round outdoor audio. Just power up, connect your device, and let the good times rock. One key advantage of our ceiling speakers for kitchen use is you’ll never need to worry about getting your device messy. Rather than leaving your speaker on your countertop, our designers have produced the perfect solution - mount it on the ceiling! Promising superb quality audio for your living space, our speakers are simple to install and are the ultimate kitchen hack. Our kitchen speakers are incredibly easy to install. Connect your speaker via the lightning unit or simply plug into the mains, and you have power. Hook up any bluetooth enabled device for an unbeatable audio experience.